4 Bedroom / 4.5 Bath English Tudor built in 2014 on 20± acres. Only 20 miles from Huntsville, AL. Offered in 2 parcels or as an entirety. An Albert Burney representative will be available, April 1st and 2nd from 12:00 thru 3:00 and on April 6th from 1:00 thru 4:00. For more information call (800) 434-1654. Other times can be made available by Appointment Only. Ten percent (10%) down Auction Day with closing on for before May 8, 2017. Certified funds in the amount of $25,000.00 for parcel #1, $5,000.00 for parcel #2, or $30,000.00 for the entirety will be required to bid. The certified funds may be in the form of a Cashier’s Check made payable to the bidder, or a personal or company check with a Bank Letter. Enjoy the fresh air and serenity of the 20.2± acres that surrounds this stunning custom-built English Tudor home in Athens, AL. 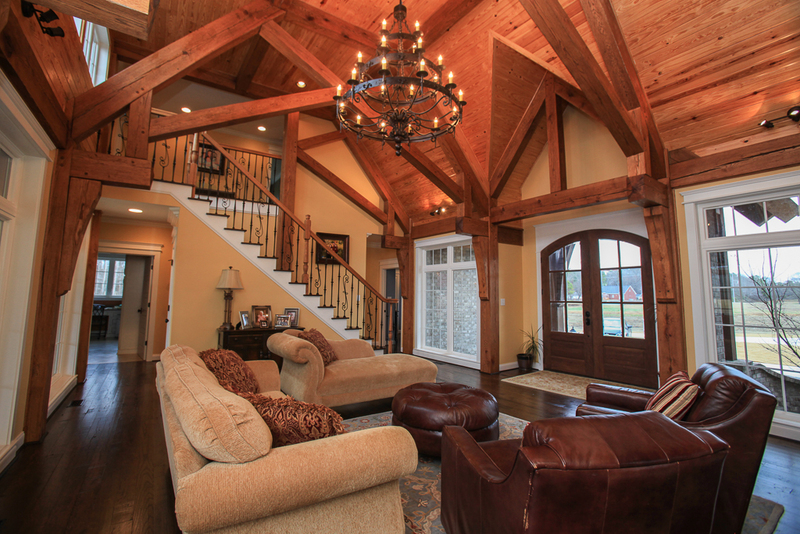 This sprawling estate features 4 BR/5 BA with reclaimed oak flooring throughout. 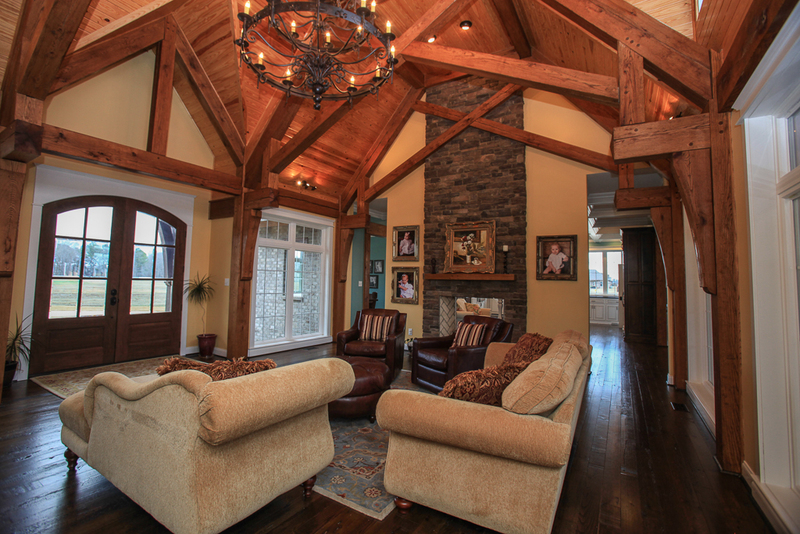 Enter the large mahogany front doors to find a great room with soaring cathedral ceilings lined with a tongue-in-groove pine ceiling accented with oak timbers. 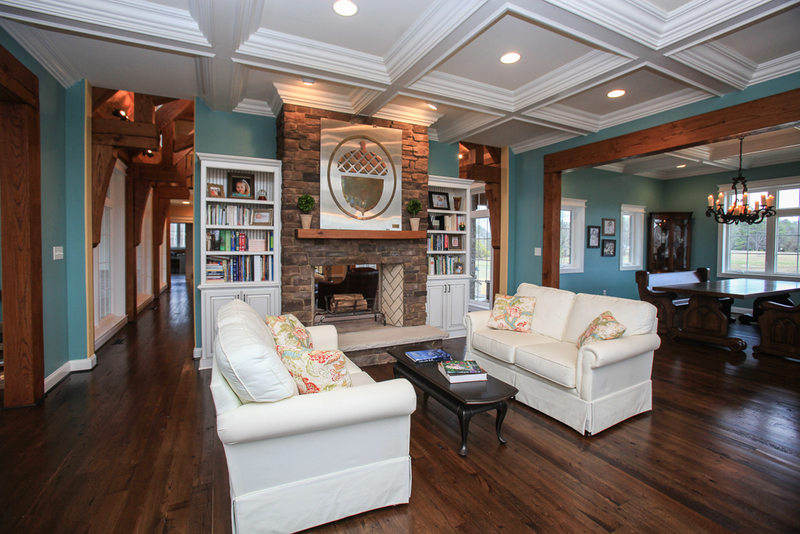 Large picture windows supply plenty of natural light and a floor-to-ceiling stone fireplace provides a cozy place to relax and unwind from the day. 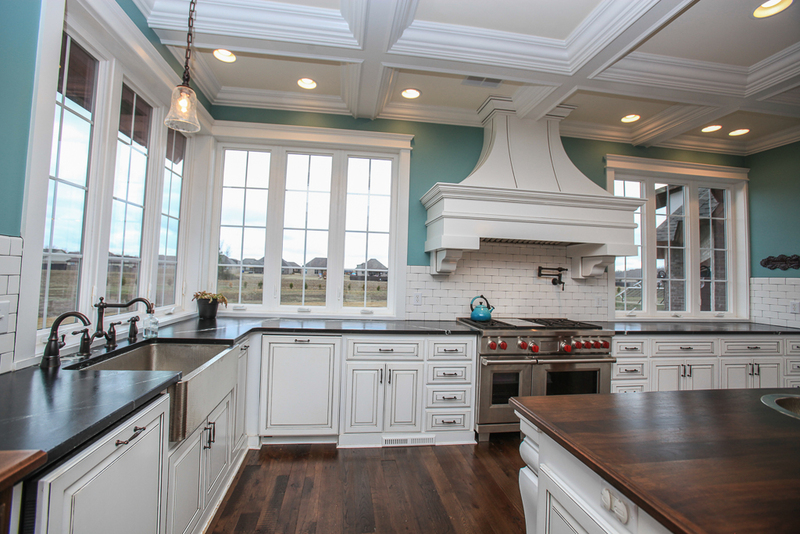 Just past the great room, you’ll find a chef’s dream kitchen! There is a place for everyone to sit and keep the chef company in the adjacent keeping room with fireplace. 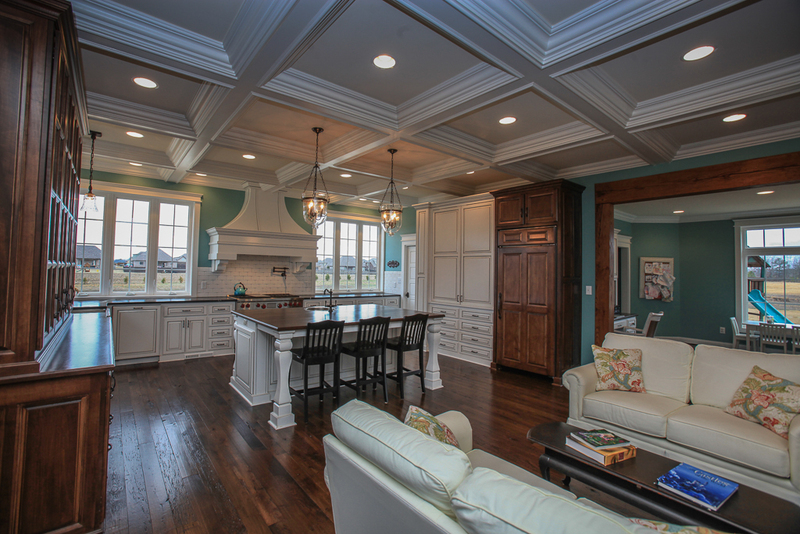 Coffered ceilings run the length of the kitchen, sitting area and extend to the formal dining area. The kitchen also features: sub zero refrigerator, custom island with seating, Wolf dual fuel double oven, pot-filler and two dishwashers. 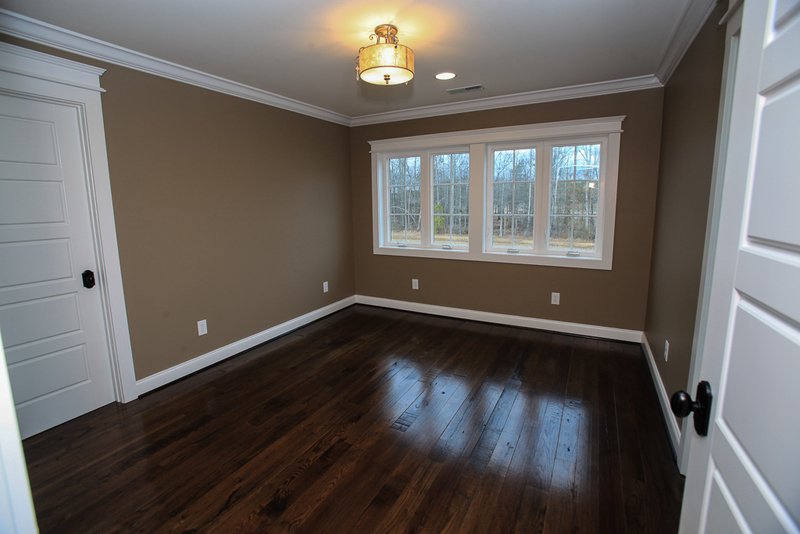 The first floor also features three bedrooms, including the large Master suite with Master Bath. 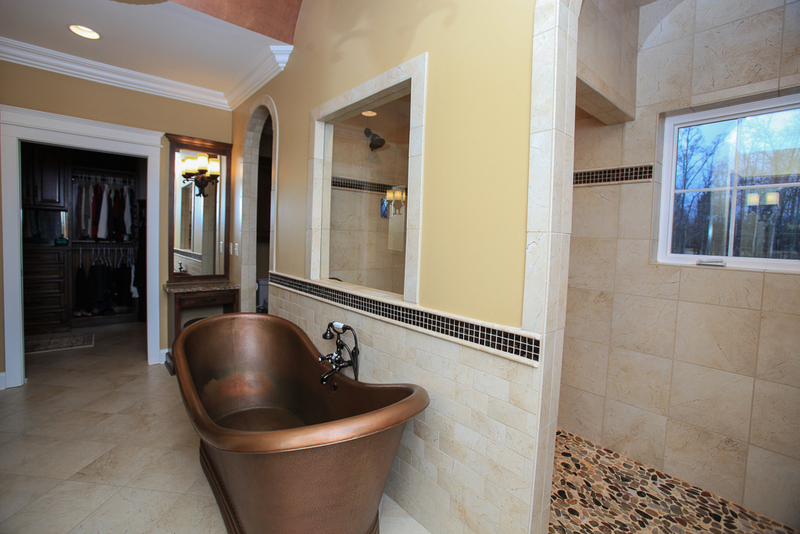 Prepare for your day in your own private sanctuary in the elegant master bath featuring a copper tub, custom tile shower, barrel ceiling, double vanities with quartz top, bidet, stained glass window and large walk-in closet with custom built-ins. 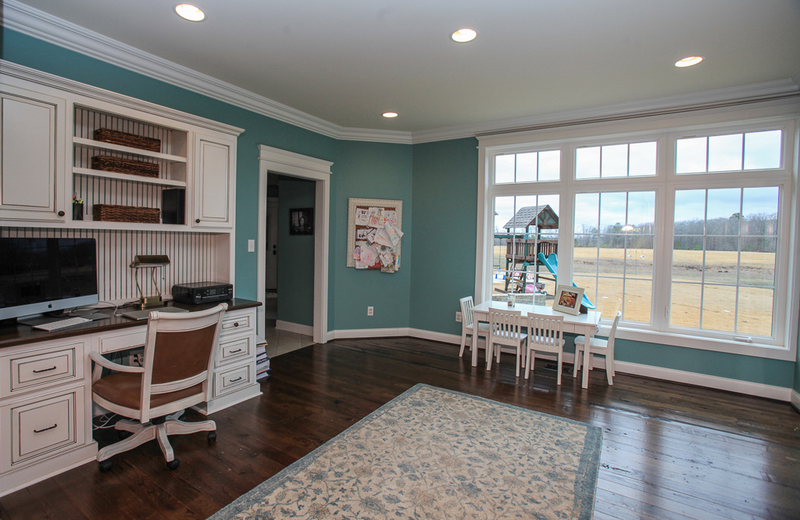 The first floor also has an office/activity room, laundry room, mud room, 2.5 additional bathrooms, sizable butler’s pantry with sink, two freezers and small refrigerator and storm room. 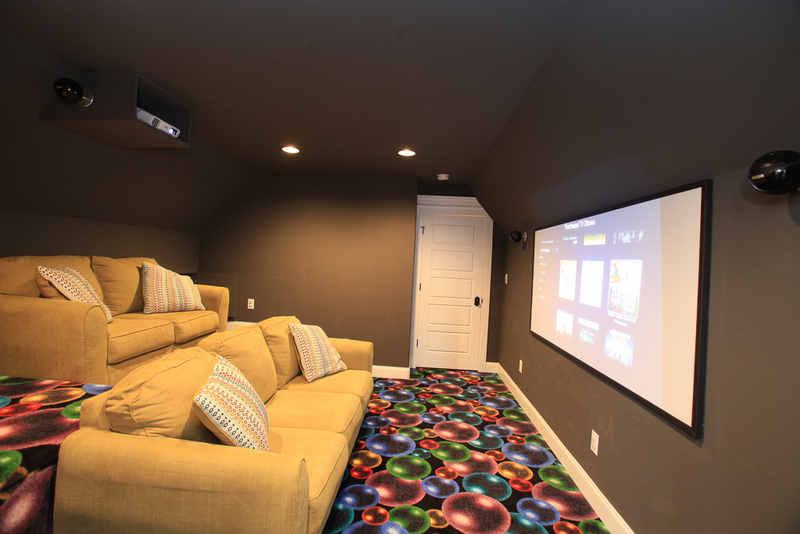 The second floor of the home contains a bedroom and full bath, an additional office, loft and a media room perfect for family movie night! Do you prefer to be away from the noise of road traffic and neighbors in small neighborhoods? 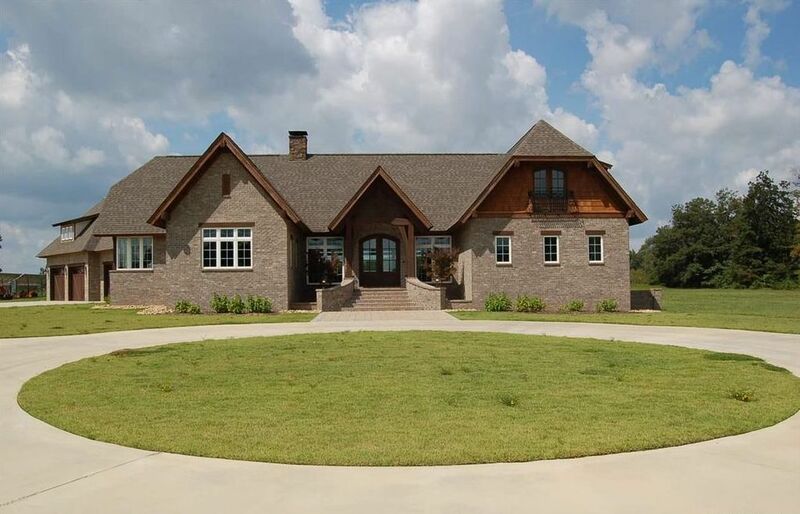 Enjoy the 20.2 sprawling acres that surround the home. With a four-car garage, there will be plenty of room to park an ATV or other all-terrain vehicle that will allow you to explore every inch of the land. It’s all just a short 20-minute drive through roads lined with cotton fields and hundred-year-old trees to Cummings Research Park, the nation’s second largest Research Park located in Huntsville, AL. The location provides easy access to Hwy 72 as well as I-65. Offered in two parcels or as an entirety.